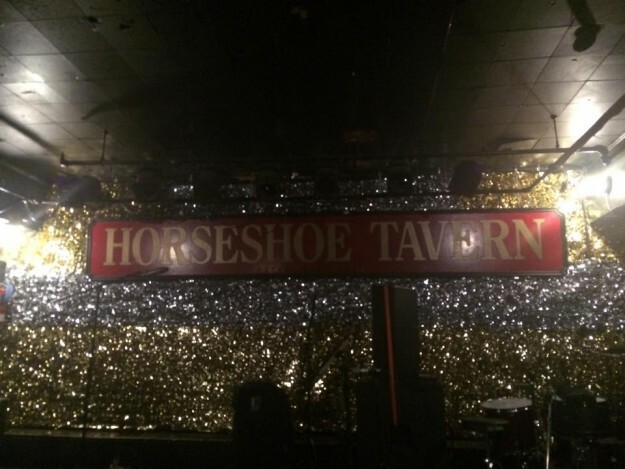 Thank you to all who came out to our show last week at the legendary Horseshoe Tavern in Toronto. We had a blast, and hope you did as well. Here’s a little tease of Control, a new song, from that night. Enjoy! It’s been a while since our last post, a long while! Figured now is as good a time as any to re-up the blog and spit some hot fire out into the Interwebs. First off, we would like to thank each and every one of you who took the time to come out on Saturday April 4th to see us and 4 other great bands play for you at The Garrison. We had a lot of fun and we hope you did too. The Garrison was one of the venues we had on our bucket list. 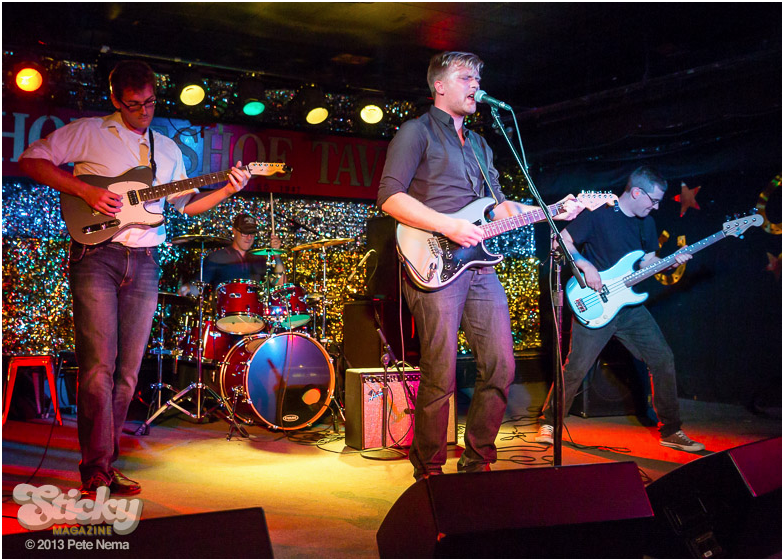 We’ve played most of the ‘legendary’ venues in Toronto now; The Horseshoe, Lee’s Palace, The El Mocambo, and now The Garrison. It’s a very cool room, and the first show we played that had an actual ‘back stage’ area. Our sound engineer was also amazing, though I cannot remember her name. As you can see, we have two songs which are still in need of a title. The process can be like naming your child, you want to pick the right one! The keen-eyed amongst you may have also noticed that 6 of those 8 songs have yet to be released. We’re getting on that and, hopefully, later this year will have a full-length album of 10-12 new songs to share with you! In the mean time, you’ll have to take our word for it or, better yet, come to a few shows! If you read this far, thank you! Hit our contact page send us a message and include your mailing address. We’ll send you a Hello Companion button and some stickers (while supplies last). New ways to entertain you. The fine folks at Sticky Magazine decided to ‘stick’ us up on their fantastic website! 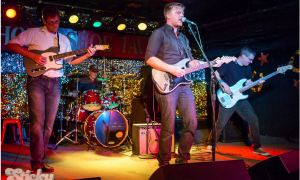 Special thanks to Pete Nema for taking these fantastic shots of us at The Horseshoe on August 20th 2013.